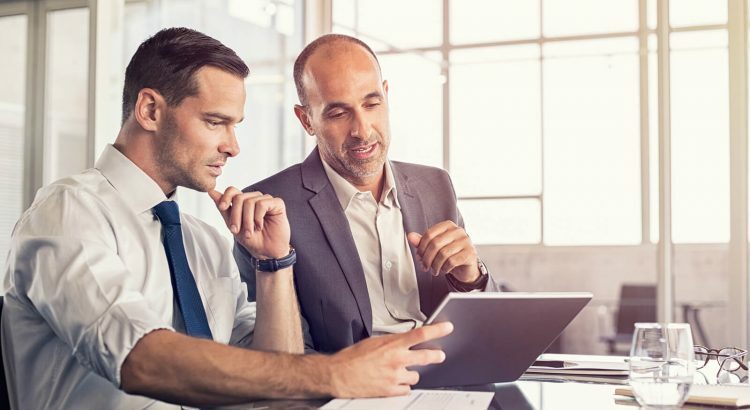 2019 Prince2 Renewal: How Can You Renew Your Prince2 Certification? Home / Project Management / Prince2 / Prince2 Renewal: How Can You Renew Your Prince2 Certification? Once you passed the Prince2 Practitioner exam, you have to renew your certification in each three years. Otherwise, your Prince2 certification will expire and you will have to re-take the Prince2 Exam. There are two methods for Prince2 renewal. Either you can sit for the re-registration exam or you can renew through Axelos membership. During this post, we will examine the both ways of Prince2 renewal and we will try to help you in your Prince2 certification renewal process. First way for Prince2 renewal is, at the end of third year after you got the Prince2 Practitioner certification, you can re-sit for the Prince2 re-registration exam. The Prince2 re-registration exam is similar to the Prince2 practitioner exam; however, there are less number of questions and duration of the exam is shorter. You can see the comparison of Prince2 Practitioner and Prince2 re-registration exam in the following table. 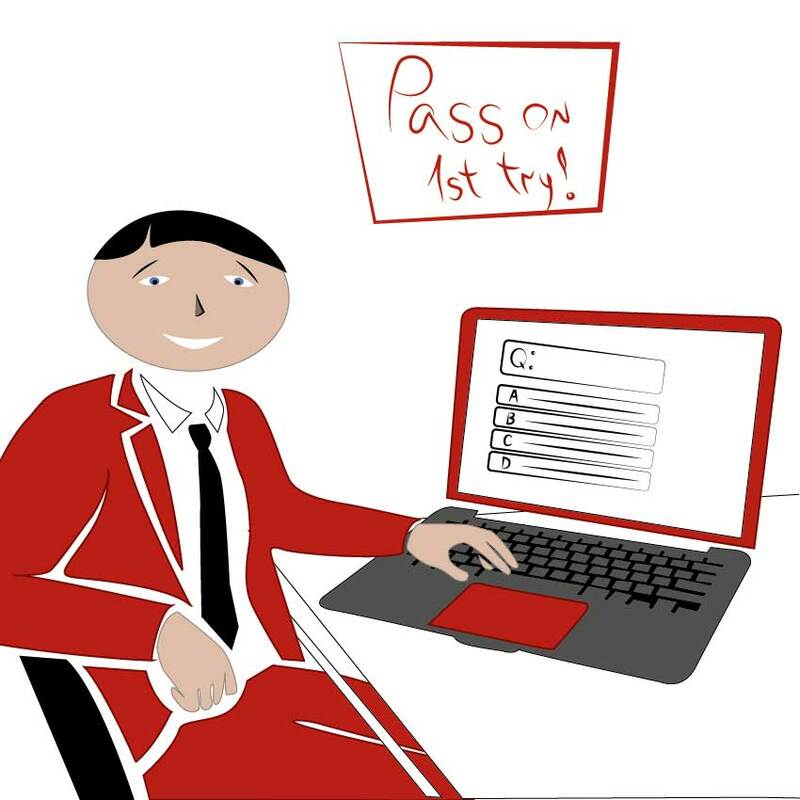 Note that, in this Prince2 renewal method, since you will have to re-sit for the exam, it will be stressful and you have to get ready for the exam. Since three year is a long time, it will be tough to remember the Prince2 exam topics. 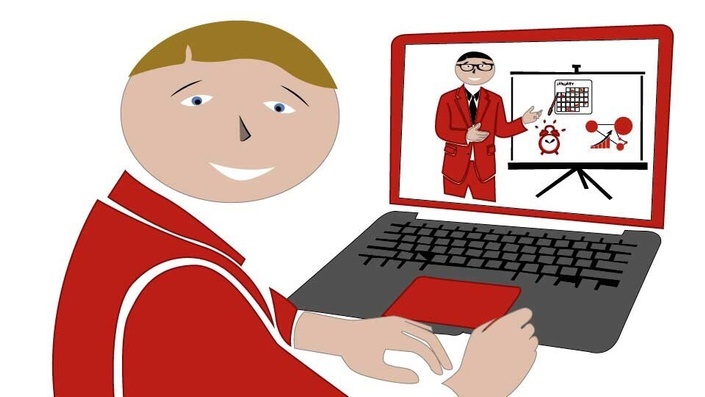 You might need to attend a Prince2 Online Training; to refresh your knowledge and this will cause additional costs for you to renew your Prince2 certification. Especially, if you are a working professional, we do not recommend you to opt for this Prince2 renewal method. It will require a significant time to get ready for the re-registration exam. The most affordable and convenient way for renewing your Prince2 certification is through Axelos membership. In this method, after you passed the Prince2 exam, you join for Axelos membership. Then, you keep your Axelos membership for the following three years. 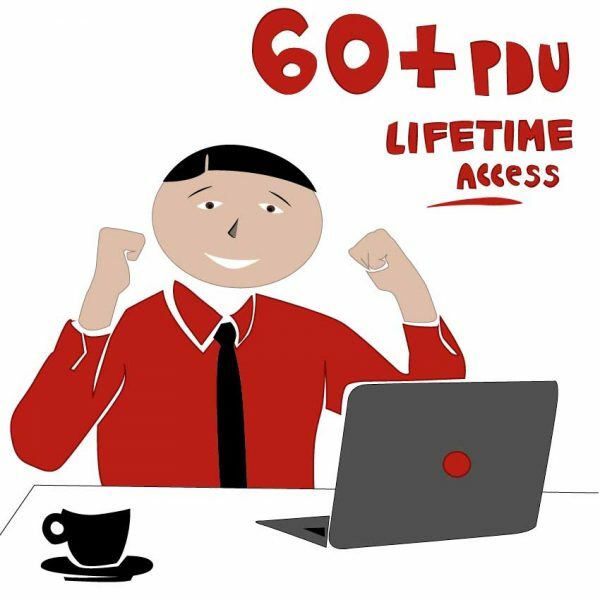 In each year of your membership, you have to submit 20 CPDs and at the end of third year, you must have completed 60 CPDs. 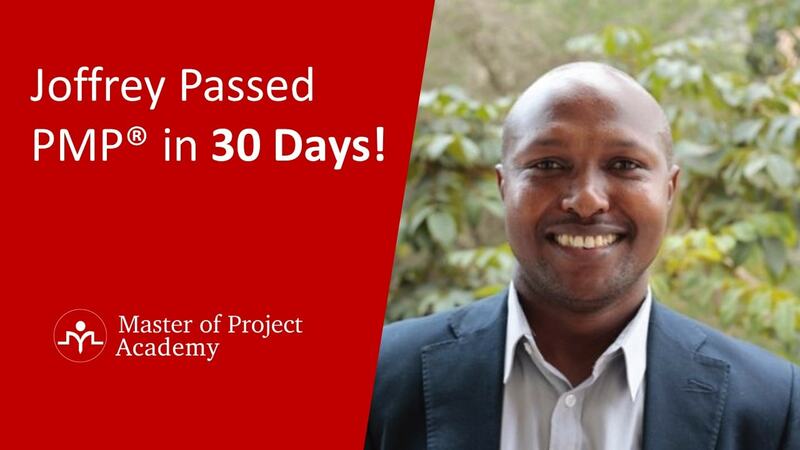 Then, you apply for Prince2 certification renewal. CPD stands for Continuing Professional Development. Axelos requires that, Prince2 certified professionals must keep their project management knowledge up-to-date. 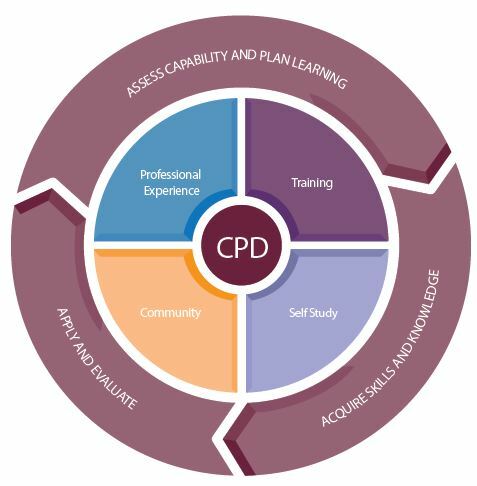 There are four categories for earning Prince2 CPD points. These are as following. Each Prince2 certified professional must earn five CPD points from this category and this is mandatory. 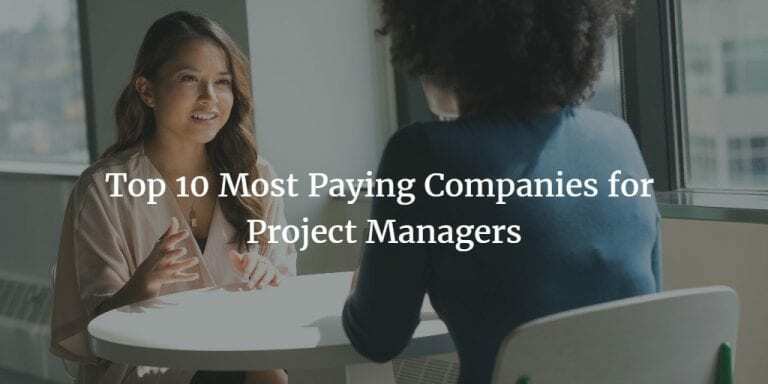 If you are working in a project management position or if you are doing project management activities, these will count for this category and you can earn five CPD points each year from this category. For the remaining 15 CPD points of a year’s CPD requirement, you can attend training. Attending a project management related training will help bring you Prince2 CPD points. Note that, there is a CPD limit here. You can earn maximum 15 CPD points each year from this category. 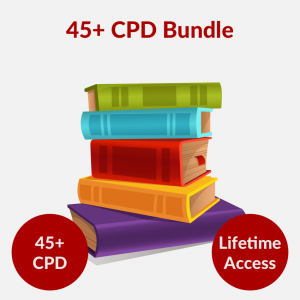 To help Prince2 professionals in their Prince2 renewal process, we have prepared a 45 Prince2 CPD bundle. If you enroll in this bundle, you can earn 15 Prince2 CPD points each year, and you can renew your certification at the end of third year easily. There are several project management activities, seminars, conferences, webinars etc. Attending these project management activities is another source for earning Prince2 CPD points. You can collect CPD points from these activities. Generally, one-hour activity corresponds to one CPD point. Maximum CPD limit for this category is 15 CPD points in a year. Note that, just by attending these events as a passive audience (just attending as audience), you can earn maximum five CPD points each year. On the other hand, if you organize an event, give a presentation etc. (active), you can submit up to 15 CPD points each year from this category. Last Prince2 renewal method is self-study. 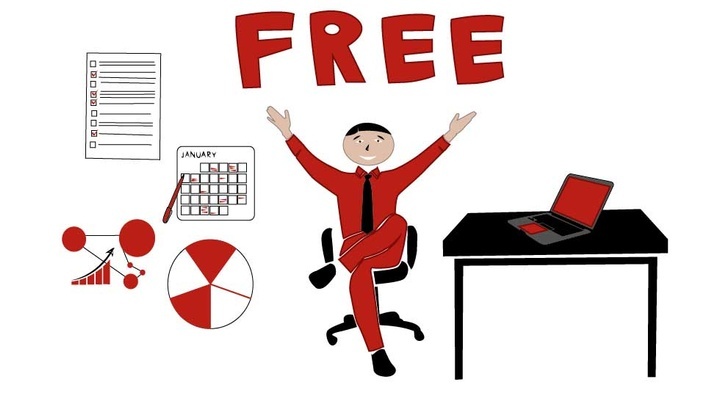 There are several resources of project management available offline and online. Reading books, articles, blogs, researching a topic, listening podcasts, etc. are examples of self-study category. You can earn maximum five CPD points from this category each year. There are two ways for renewing Prince2 certification. These are sitting for re-registration exam, or renewing through Axelos membership. Since re-registration exam will require re-study, we recommend you to do your Prince2 renewal through Axelos membership. You will be earning five CPD points each year since you are already working on project management related activities. You can earn the remaining 15 CPD points by attending an online Prince2 CPD Course. By this way, you can complete 20 CPD points each year, and at the end of third year, after you completed 60 CPD points, you can apply for Prince2 renewal. Prince2 Certification Requirements – Are You Eligible for Prince2 Certification?